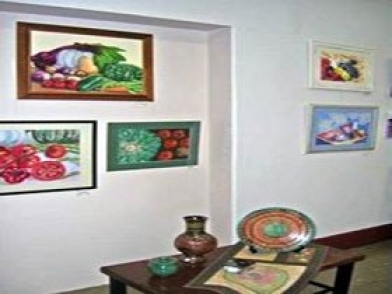 Top of the Torrens Gallery Incorporated promotes and displays the work, in mixed mediums, of Adelaide Hills artists. 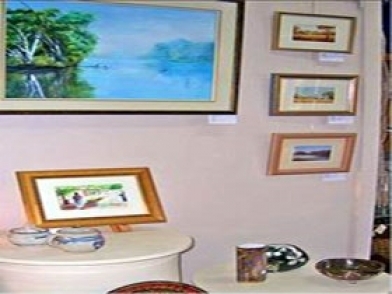 The Gallery Shop offers an extensive range of well made individually hand crafted items suitable for gifts and souvenirs. The Gallery has regular exhibitions throughout the year covering a diverse range of works, both in two and three dimensions. 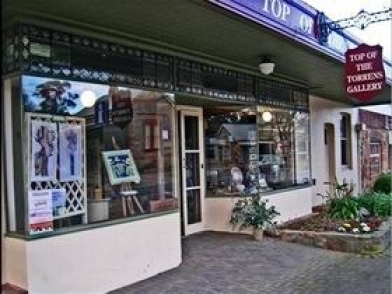 Top of the Torrens Gallery Incorporated is a non-for-profit organisation, formed for the purpose of promoting the work of artists in the Adelaide Hills.